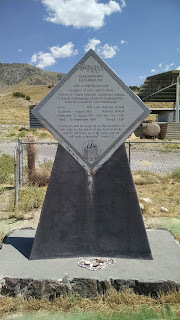 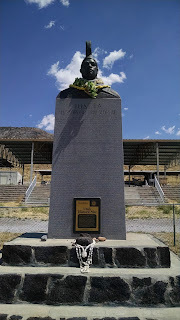 On a recent trip out west, I decided to make a detour (or two) along the I-80. 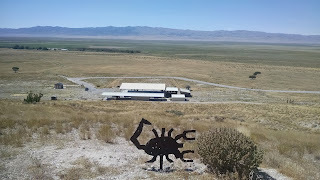 Normally, when I go to Nevada I don't stop for just about anything. 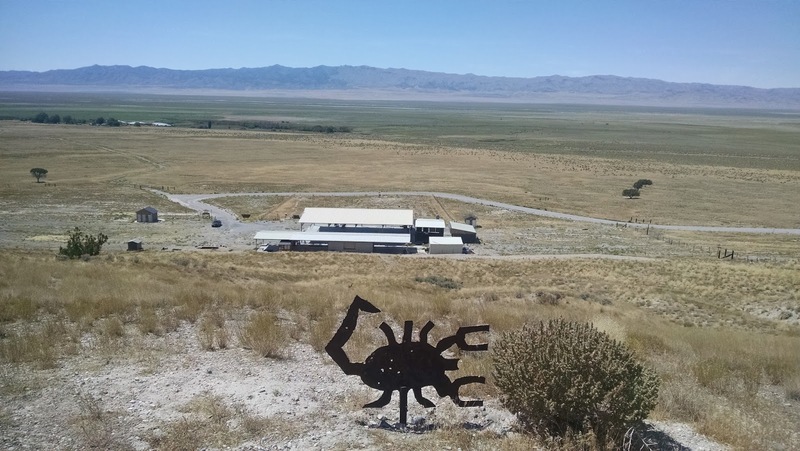 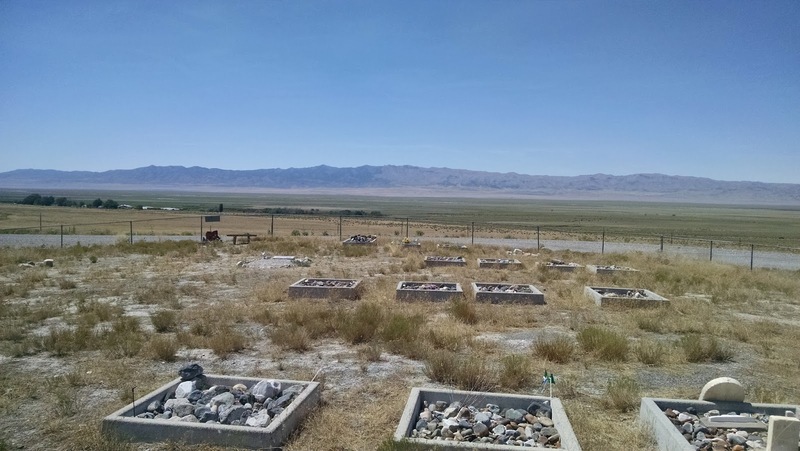 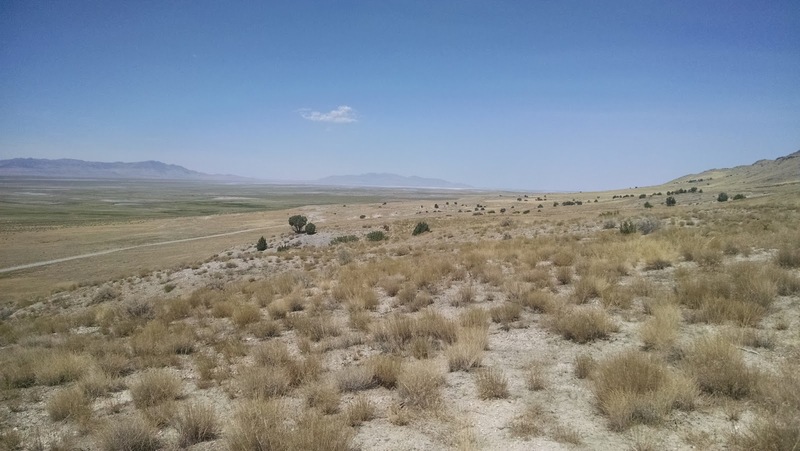 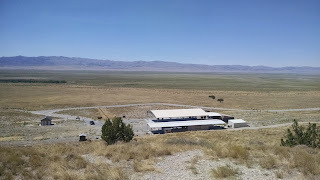 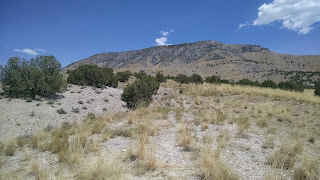 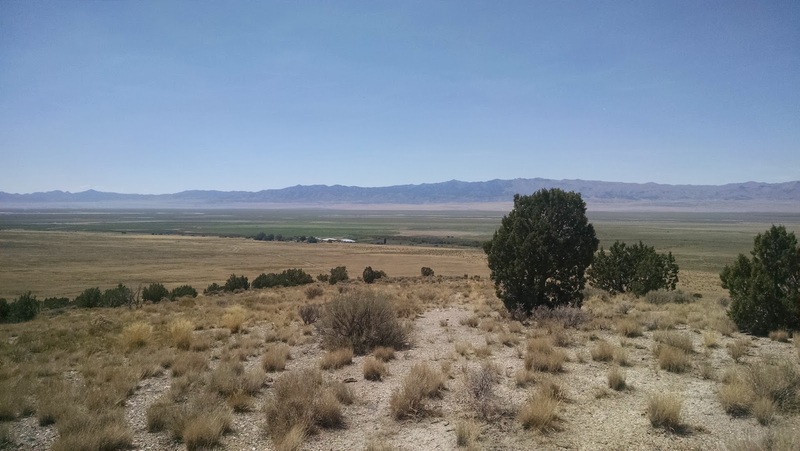 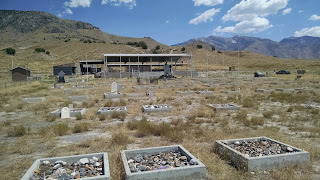 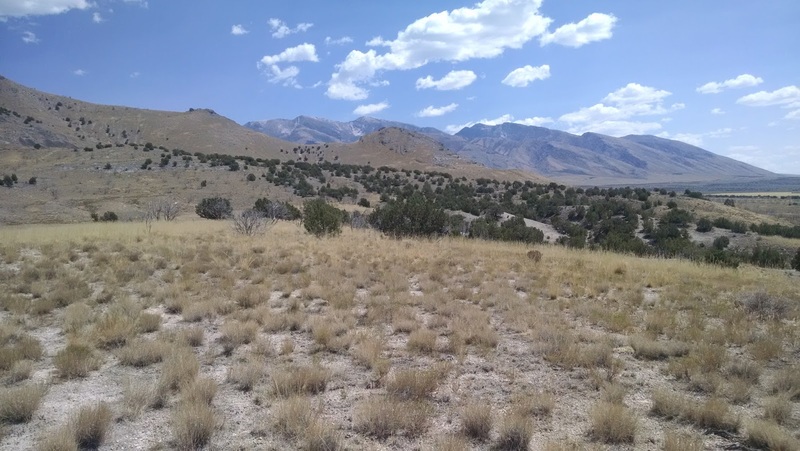 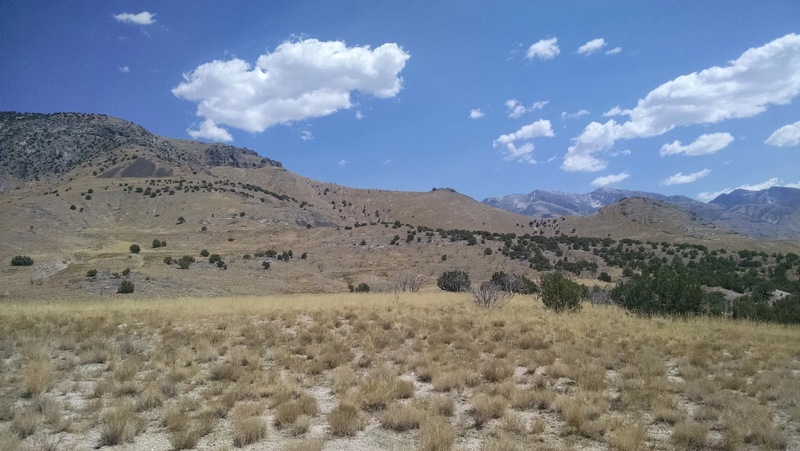 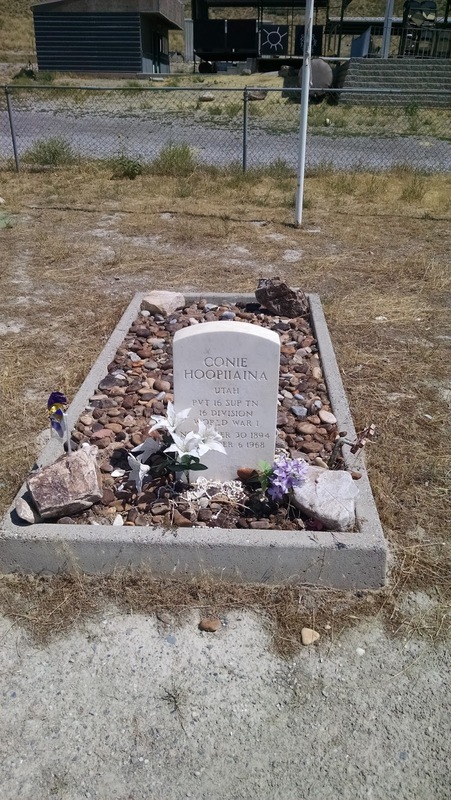 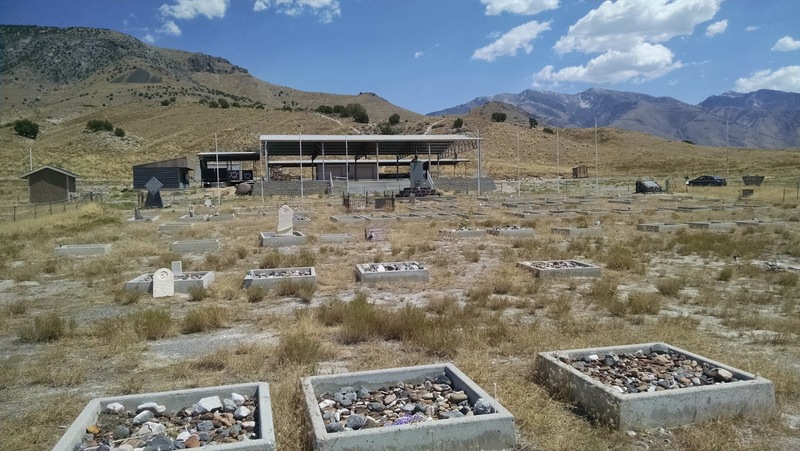 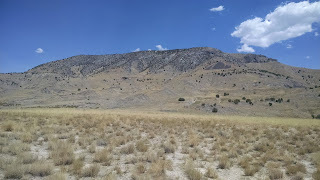 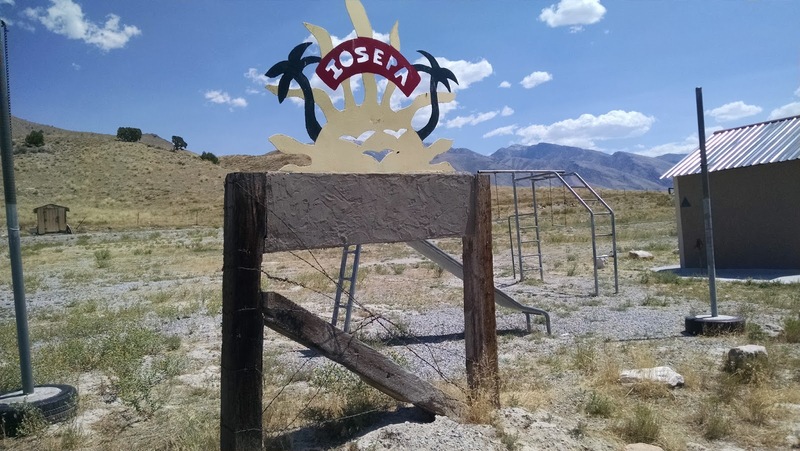 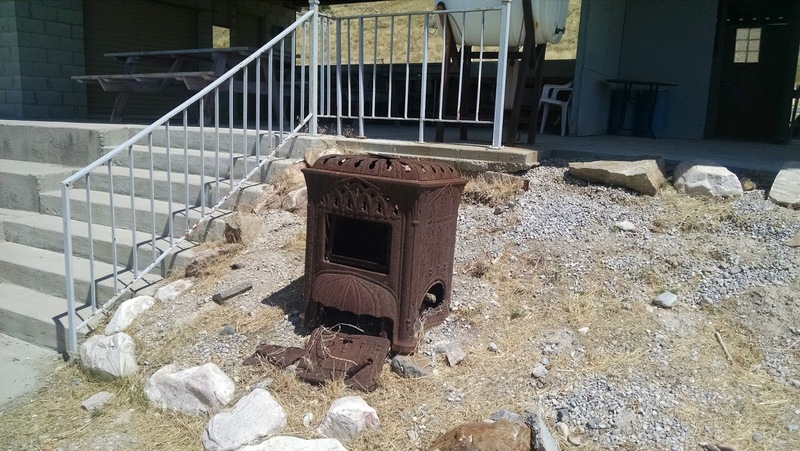 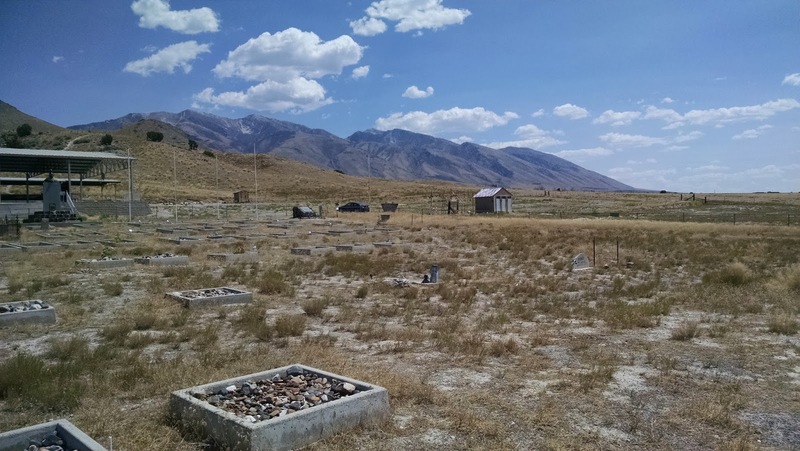 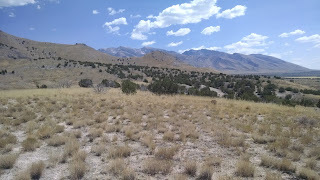 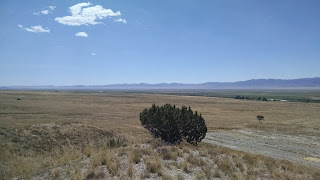 But this time, I had a little bit of time and I was by myself, so I figured why not check out Iosepa, Utah, located in the barren area of Skull Valley. 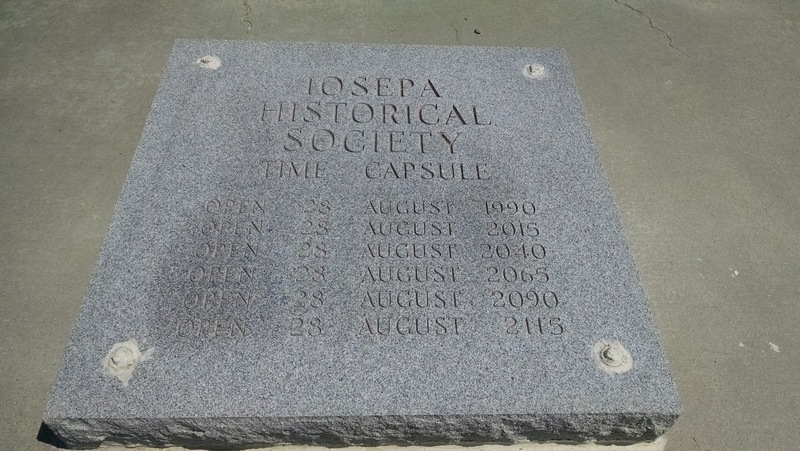 First off, Iosepa is pretty much a ghost town. 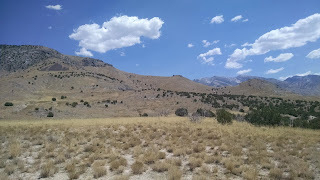 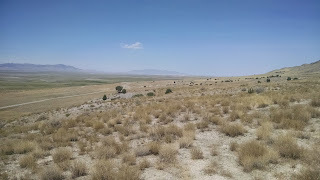 There are some ranches and what looks to be double-wides out there, but pretty much the entire area is barren. That being said, Iosepa does have some historical interest in that it was a town back in the early 1900's where a bunch of Hawaiian (Polynesian actually) converts to the LDS faith relocated to be apart of the Utah / Mormon experience. Being that they were dark skinned, they experienced racism and weren't welcome in the civilized areas. Through the help of the Church they were settled away from Salt Lake. They had water and plenty of land, but the area was rough and a far, far cry from what they had in Hawaii. 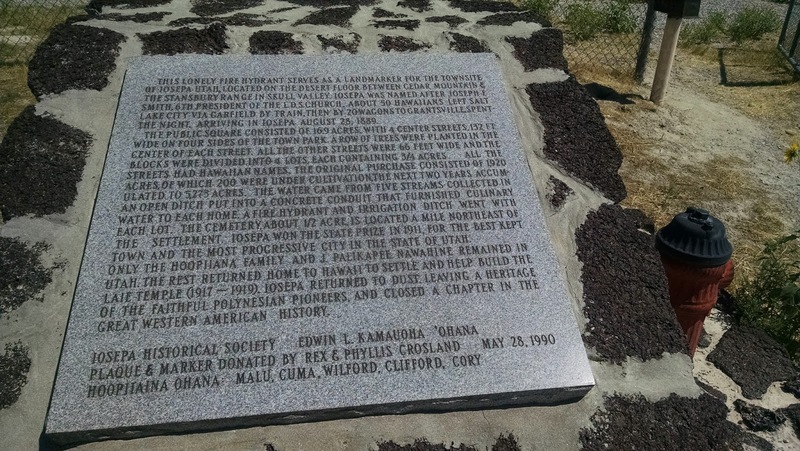 The city was inhabited for a while until they decided they had had enough and decided to return back to the Hawaiian Islands. 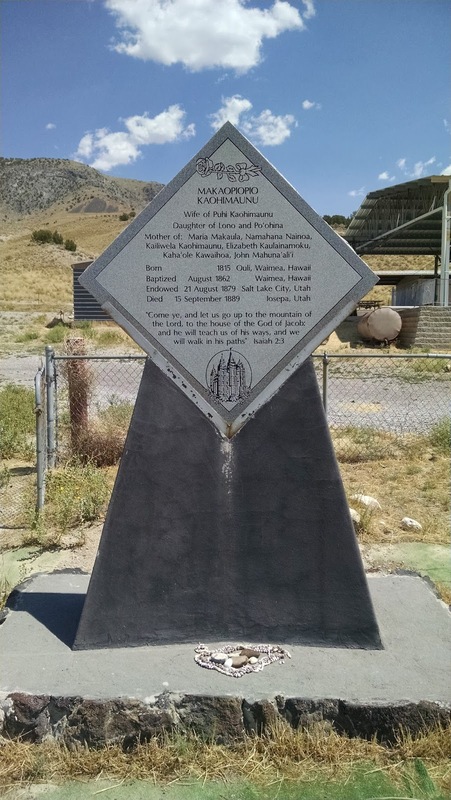 You can read a lot more about the history here at Wikipedia. Iosepa is about 15 minutes south on state road 196 (exit 77) and is an easy drive. There is a small sign along the east side of the road indicating you are approaching Iosepa. 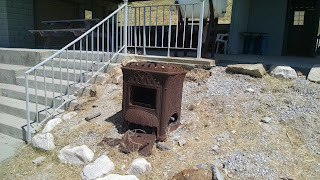 I almost passed it so be ready for it. 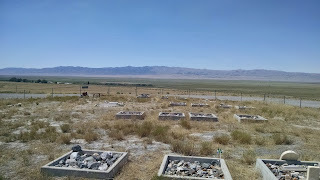 All that is left of the city is the cemetery. 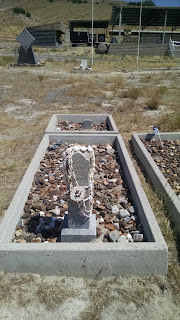 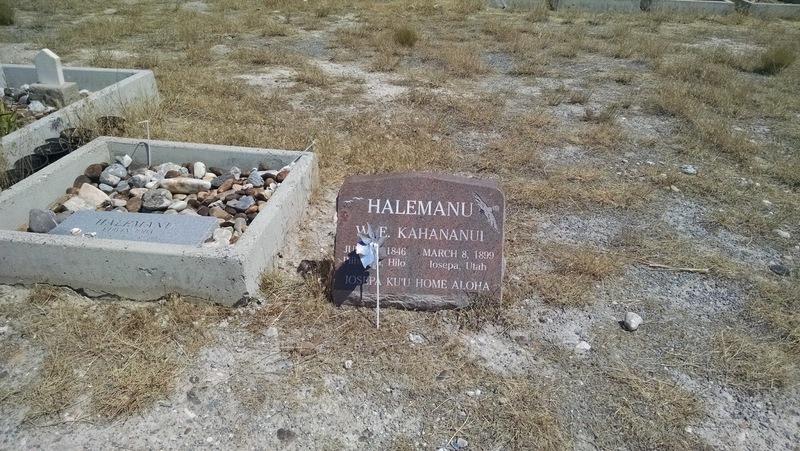 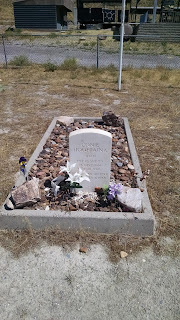 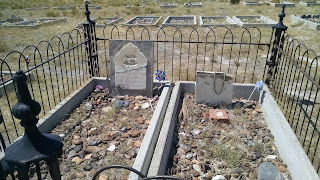 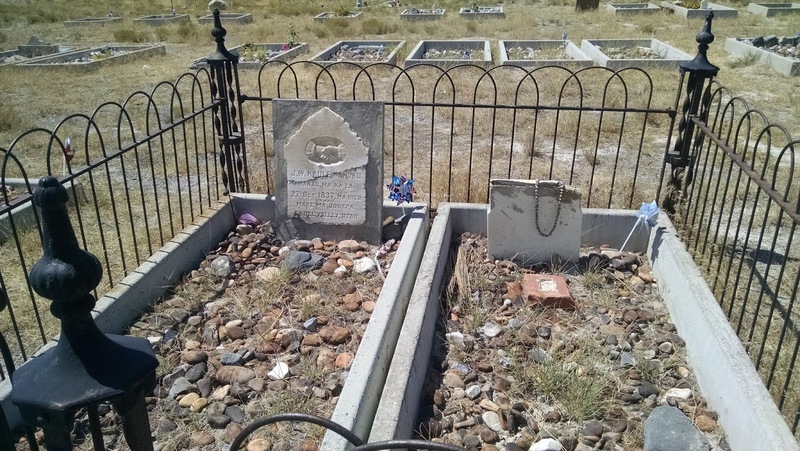 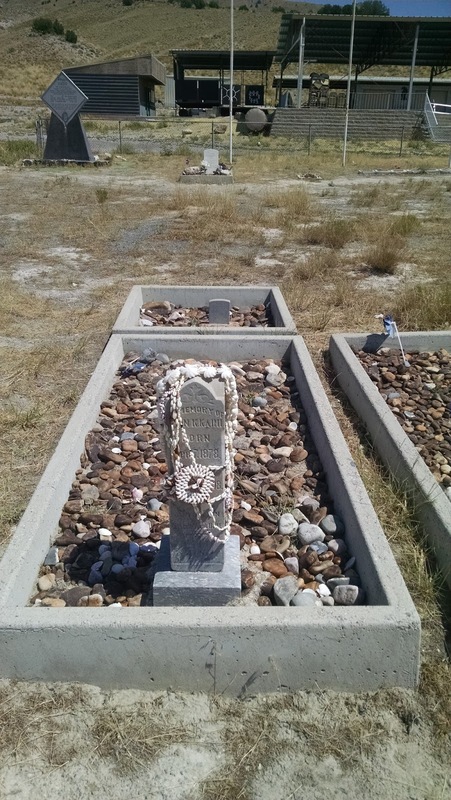 There are grave markers from the early 1900's there. 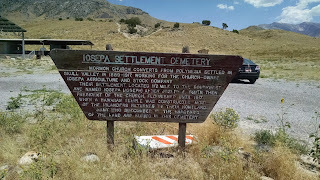 I didn't find much evidence of anything else there other than some historical markers and informational signs. 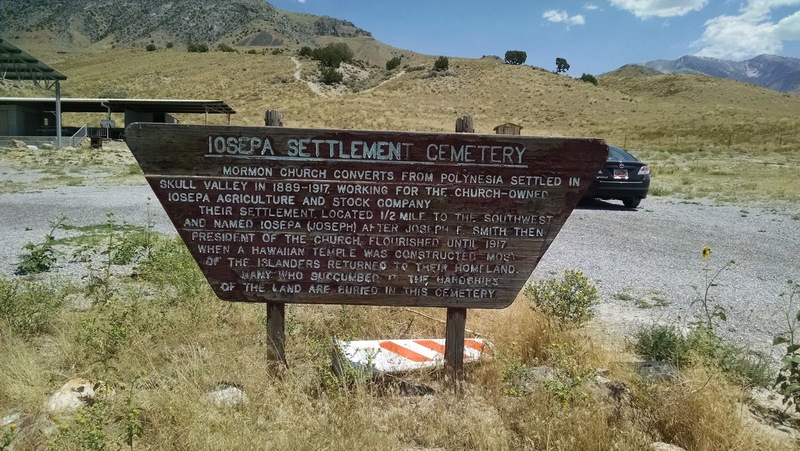 If you like history and seeing old graveyards, this is worth a quick 15 - 20 minute stop. 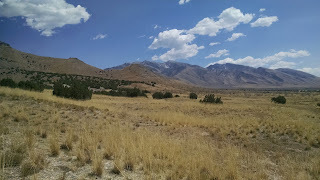 The surrounding scenery and drive are also pretty.